Johnson was separated from his parents in the division of his late master’s estate. Like millions of other enslaved people, Johnson had been ripped from his family as part of the dehumanizing business of chattel slavery, and, following the end of the Civil War, he joined thousands of other scattered voices seeking to find their loved ones. 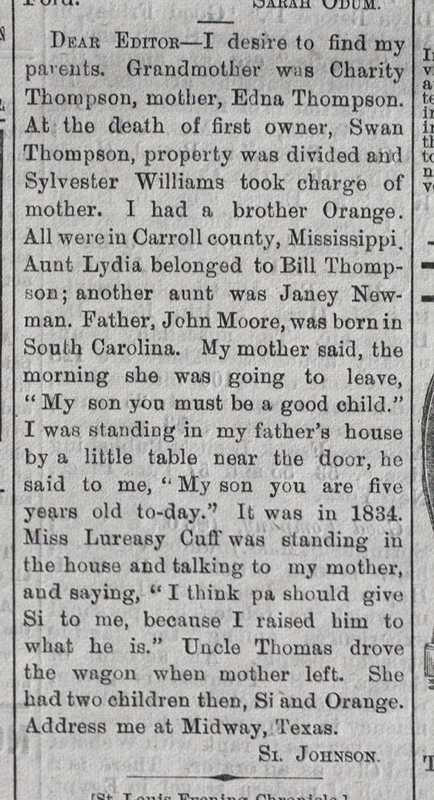 The advertisements appeared in the Advocate, in a column called “Lost Friends,” and in several other newspapers around the country; they were typically read aloud in black churches—the idea being that social networks, however fractured by slavery and Reconstruction, could help reconnect lost family members and friends. THNOC recently expanded its database of thousands of “Lost Friends” ads, making this overlooked historical material available online. The Advocate’s readership extended across much of the southern United States, and the column ran from 1879 into the first decade of the 20th century—or, roughly, from the end of Reconstruction to the beginning of the Jim Crow era. 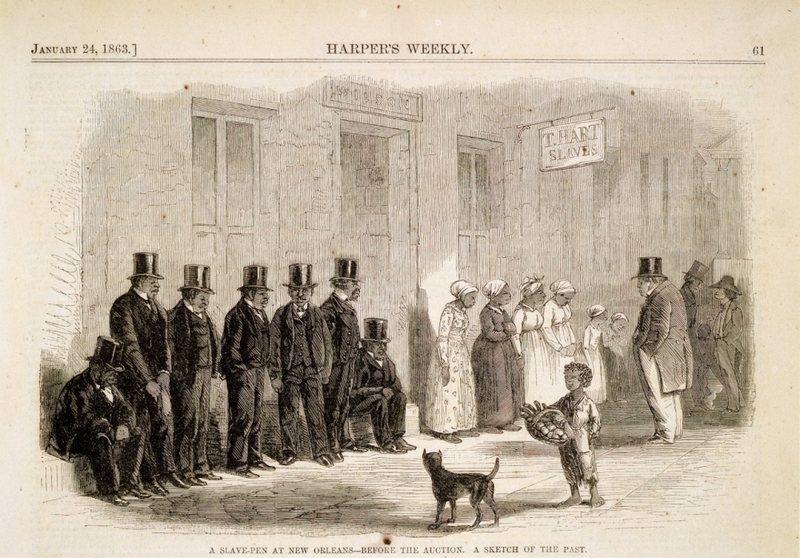 Searchable by name (of anyone mentioned in the ad, including former slaveholders), city, state, or county, the database allows researchers unprecedented access to a body of material exemplifying the far-reaching human cost of slavery. 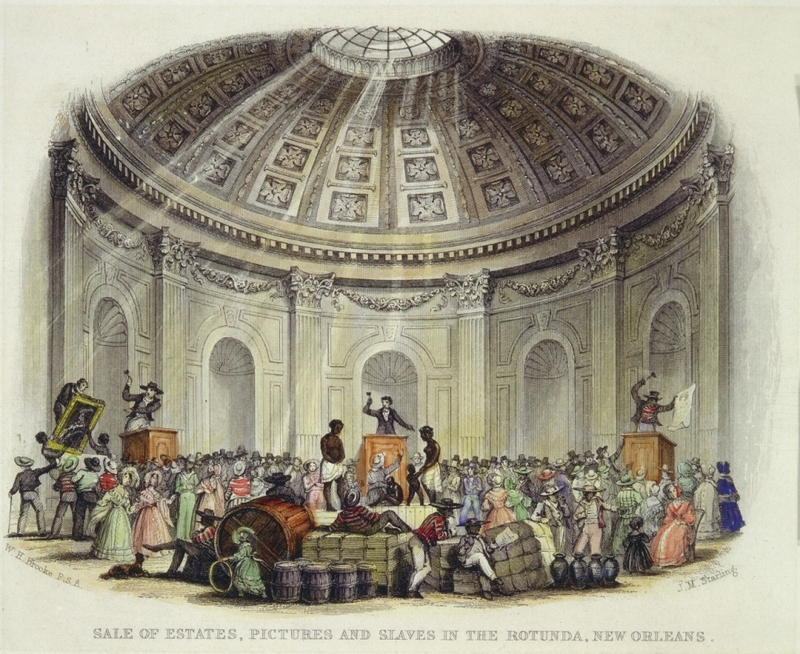 Work on the database began in 2014, as part of the planning for the 2015 exhibition Purchased Lives: New Orleans and the Domestic Slave Trade, 1808–1865. Erin M. Greenwald, who curated Purchased Lives, structured the final section of the show around the “Lost Friends” ads, “to explore the question of what did and did not change for African Americans following the passage of the 13th, 14th, and 15th Amendments,” she said. Greenwald was “greatly influenced” by Heather Andrea Williams’s book Help Me to Find My People: The African American Search for Family Lost in Slavery (University of North Carolina Press, 2012), which showed the magnitude of slavery’s enduring tragedy in the separation of families. Purchased Lives included an interactive feature with more information about “Lost Friends,” and THNOC expanded its work on the database, with the intent of indexing and making available to the public every one of the ads. 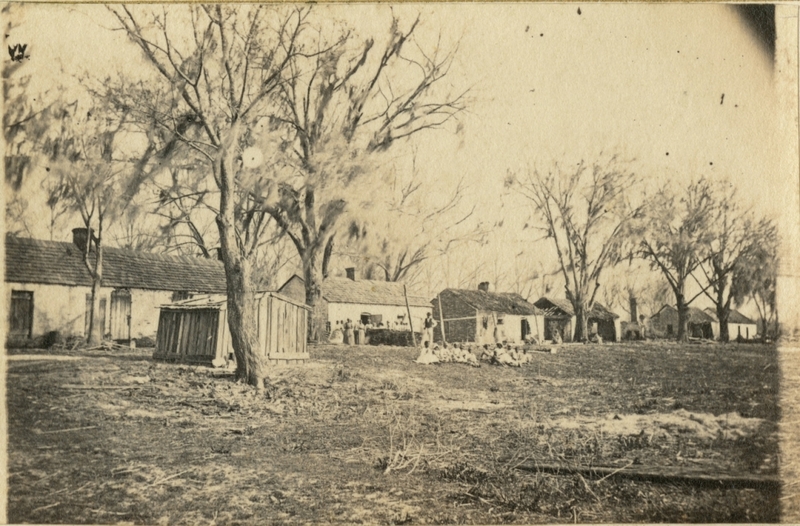 Plauché had made a similar connection within her own family some years ago, through a dialogue between her husband’s family, which owned a plantation in Ethel, Louisiana, and descendants of the plantation’s enslaved workers, who were seeking to preserve a cemetery on the site and to properly inventory its occupants. That process, Plauché said, reverberated across her work on “Lost Friends,” because both efforts showed the power of remembering and recovering kin, no matter the difficulty. The database joins a similar effort out of Villanova University, which has been fully transcribing and digitizing a host of advertisements that appeared in the Christian Recorder in the 19th century. 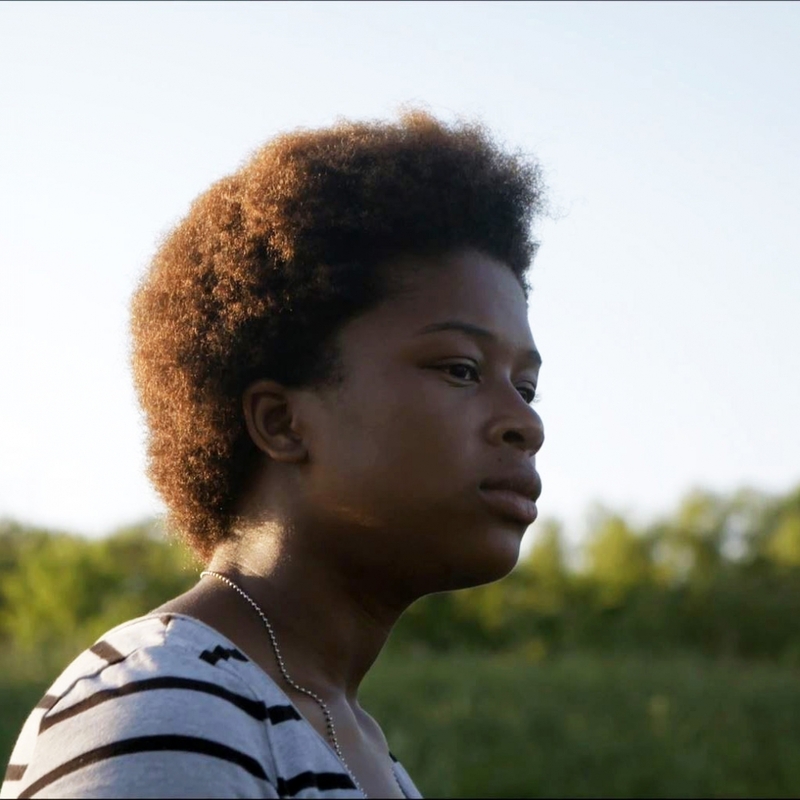 So far, that project, “Last Seen: Finding Family After Slavery,” has made more than 3,000 ads available online. The two databases are relevant not only to descendants of the parties involved, Plauché said, but to anyone interested in American history. 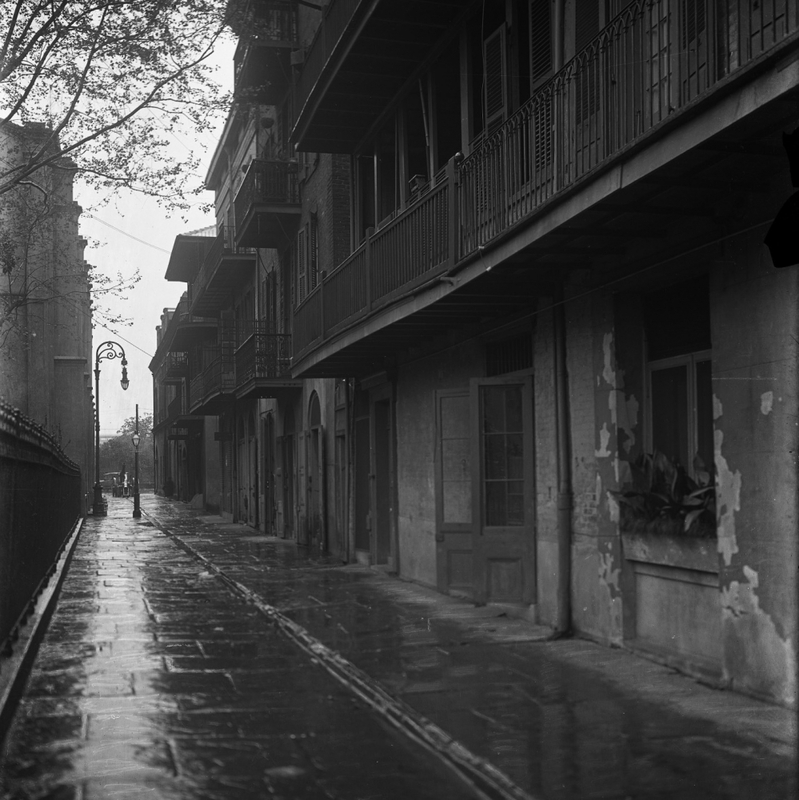 This article originally appeared in the Fall 2018 edition of The Historic New Orleans Collection Quarterly. The "Lost Friends" database is accessible here. 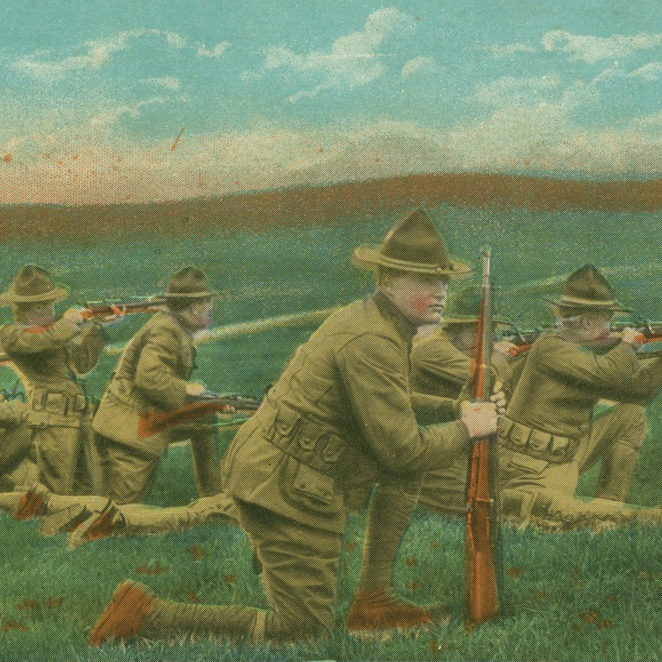 One hundred years after fighting in World War I ended on November 11, 1918, THNOC reflects on some of the ways that the war and its aftermath touched the city of New Orleans.